Each design you create is called a “Campaign” at Greek House. Everyone that purchases a garment with your design on it will be referred to as an “order”. Group Campaigns- available for members of organizations who would like to get their all of their orders shipped to one location. Individual Campaigns- available for campaigns that need to be shipped to more than one location. Before placing a National Campaign, you must get approval by the Greek House Support Team. 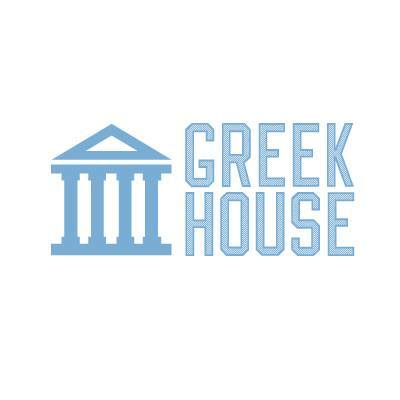 Please email support@greekhouse.org with a design you had in mind to run a Individual Campaign and why you think it would do well.